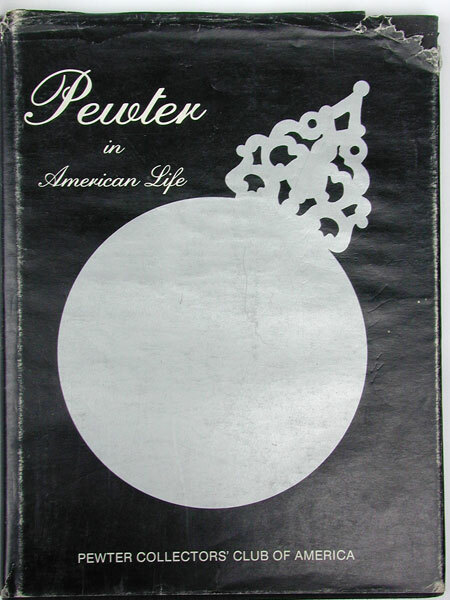 This is the 50th anniversary catalogue of the Pewter Collectors' Club of America. This catalogue was printed in conjunction with an exhibit held at The Museum of Our National Heritage in Lexington, MA in 1984. 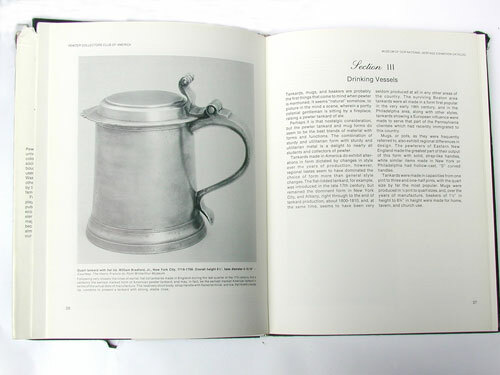 The catalogue features photographs of many of the objects on display. There is also considerable informational text. 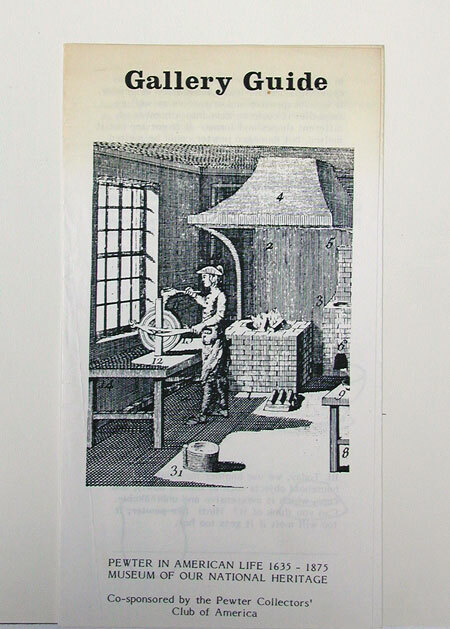 Used in fine condition with a copy of the "gallery guide" from the exhibit.